Darien's public schools are consistently among the finest in Connecticut, with some of the finest facilities and staff in the nation. Darien has five elementary schools, each drawing students in grades K-5 from the surrounding neighborhood. Darien's five elementary schools come together for grades 6-8 at Middlesex Middle School, which is structured to give students opportunities for academic and personal growth. 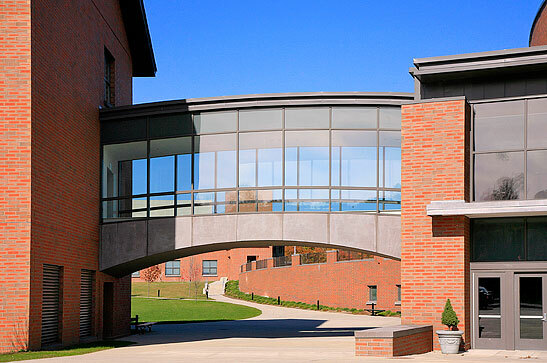 Darien High School, for grades 9-12, underwent a complete renovation in 2005 and represents what many believe to be one of the finest public secondary schools in the nation. Over 90 percent of all seniors continue their studies at competitive colleges and universities.